The stack filter inserter combines the characteristics of the filter inserter and the stack inserter, allowing for filtered high throughput. 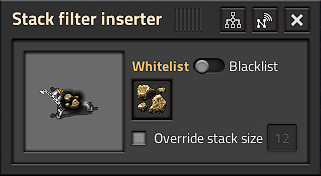 Unlike the regular filter inserter, the Stack Filter Inserter only has one filter slot. 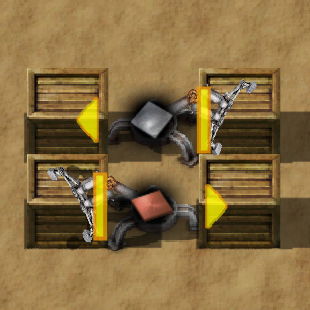 The stack size is increased by the Inserter capacity bonus (research) technology. This page was last edited on 11 April 2019, at 04:20.